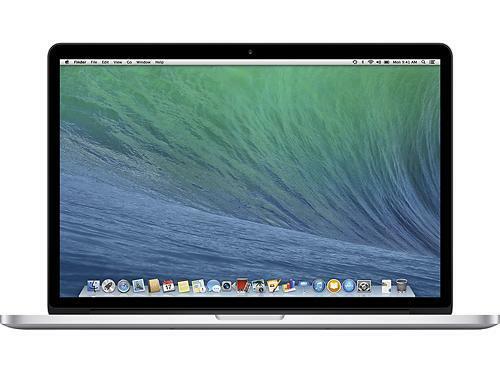 Best Buy currently has the MacBook Pro with Retina display 256GB Flash / 8GB RAM on sale for $1399. They also have a promotion for $100 off any MacBook with a student coupon code. Combine these offers and you can get the MacBook for only $1299 – this device retails for $1499. Link to Student Promotion page (must register your email).